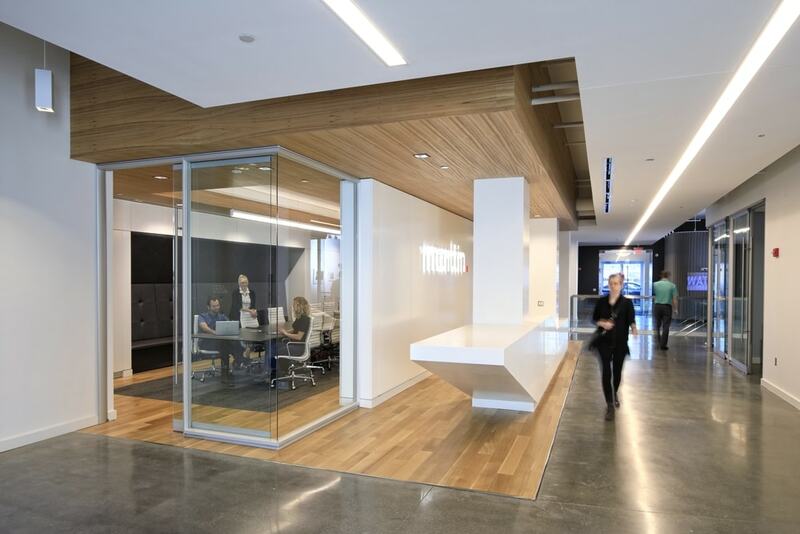 The Martin Group has been awarded a “Brick by Brick” Award in the New Office category for its corporate headquarters, located at 620 Main Street. The 2018 Brick by Brick winners, announced during a Monday night ceremony held at WNED Studios and attended by more than 300 people, were selected from 12 different categories by Buffalo Business First. Brick by Brick Awards honor the best of the best in real estate, construction and development and highlight the accomplishments of Western New York’s development industry. 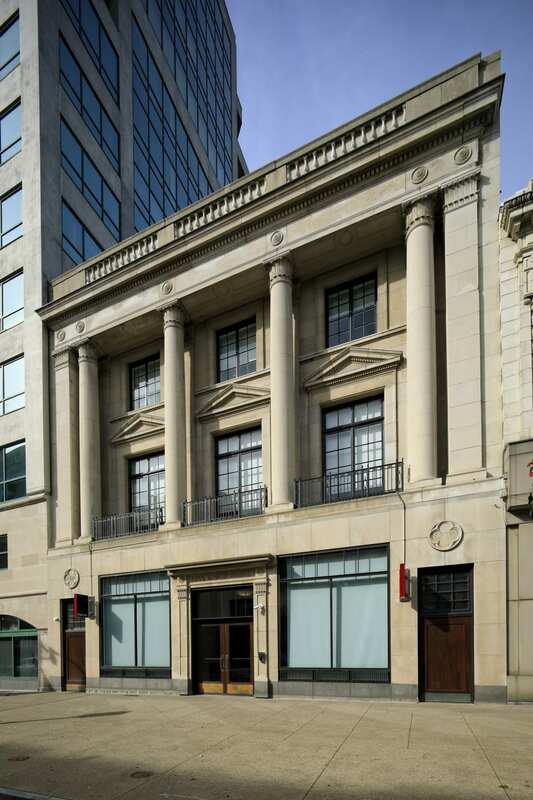 In May 2017, The Martin Group announced the relocation of its corporate headquarters to 620 Main Street, following the completion of a multimillion-dollar renovation of the historic building in downtown Buffalo’s Theatre District. Originally erected in 1919, 620 Main Street is an 18,000 square-foot building with three floors and a functional sub-level. The structure is one of the most refined neoclassical designs in the City of Buffalo. The Roman architectural style features details including four columns on the Main Street side of the building, paneled pilasters, ornamental iron railings and a pediment and dentils. The building was designed by Esenwein & Johnson, an architectural firm that, at the time, boasted a portfolio of notable projects including the Calumet Building, Electric Tower, Lafayette High School and the Buffalo Museum of Science. Following Tod Martin’s purchase of the building, extensive interior renovations were completed by internationally-renowned architectural firm Cannon Design and Lehigh Construction Group. The renovation of 620 Main Street qualified for the use of state and federal historic tax credits, and The Martin Group engaged Preservation Studios to assist in the utilization of those credits. The Martin Group is a leading integrated communications firm headquartered in downtown Buffalo with an office in Rochester, NY. The firm works with best-in-class organizations ranging from small businesses to global enterprises and has extensive experience in several categories, including sports, health care, financial services, professional services, food and beverage, advanced technologies, and not-for-profits. In 2016, The Martin Group was named one of WNY’s Top Private Companies and the 2nd Fastest Growing Company in WNY by Buffalo Business First.